When working with government contracts, understanding some very specific phrases and terms is crucial to successfully navigating the process. Remembering all of these acronyms and definitions can feel like a full-time job for the upcoming government contractor. With that in mind, we’ll define common phrases and acronyms you’ll see repeated as you research your point of entry into the govcon world. Today we’ll go over three of the most common requests to contractors the government makes in the pre-award phase: Request for Information, Request for Quote, and Request for Proposal. A Request for Information is usually issued before a formal Request for Proposal (RFP.) An RFI allows the procurement officer to take the industry’s temperature, measuring interest in the project and determining if there are vendors able to provide a particular product or service before officially beginning the contract process. With a Request for Information, the contract officer is figuring out whether or not there are existing services and products to meet a particular need, and if so, how many vendors might be able to compete for the contract. Once the officer reviews the information received, they may decide to issue a Request for Proposal (RFP) or a Request for Quotation (RFQ.) By issuing an RFI first, the procurement officer figures out how to craft the RFP or RFQ with a level of specificity to maximize the chances of generating the right responses and bids from vendors. Once a procurement officer is confident that they have the knowledge and some indication of availability and need for an upcoming project, they’ll write a government proposal, also called a government contract proposal or simply a Request for Proposal. This can follow a RFI, but will often happen without one. The organization and composition of an RFP is mandated by the Federal Acquisition Regulation (FAR), so they will follow a coherent structure. Often this is used when the government is aware of a problem or service that needs to be filled, but doesn’t have a clear picture on how to do so and is looking for various solutions. A Request for Proposal is the government’s official notice that they’ll be soliciting proposals for a product solution or service. Usually, the RFP process will require negotiation with those they’re soliciting proposals from. These are most often used for buying services rather than buying products. A Request for Quotation is usually applicable to small-dollar contracts or purchases, though each agency has a prescribed dollar limit for commercial items, and the RFQ can be used for those purchases as well. Often this is used to gain pricing information on a specific, well-defined list of items. RFQs are most often used to purchase goods rather than services. This can also be used when the procuring agency knows exactly what they need, but is looking to price out how much it would cost from various sources. There are additional, less common proposal types in use by the government, including Unsolicited Proposals, submitted to an agency by a prospective contractor without a documented need already in place. These proposals are not in response to an RFP, research request, or any government involvement. They must be independently developed by the offering contractor and provide detailed information to show how the proposed work would benefit the government agency’s research or mission. These are hard to pursue without a thorough knowledge of your target agency and require innovation and a unique idea or concept in order to prove successful, as you are essentially asking the government to invest in a brand new project or idea. You can learn more about Unsolicited Proposals here. All four of the proposal types listed here are detailed in more information in the Federal Acquisition Regulation documentation. 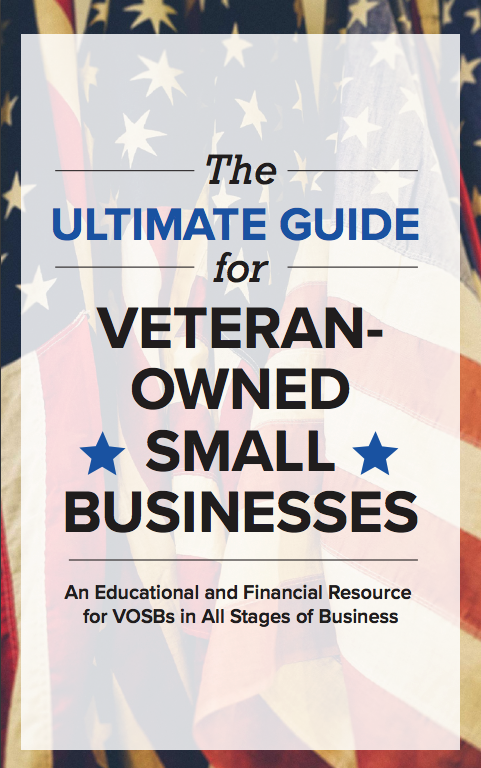 Learning the language used in the government contracting world is a simple first step you can take to start conceptualizing your place in government. Contact FWDthink for more advice on how to enter the government market. 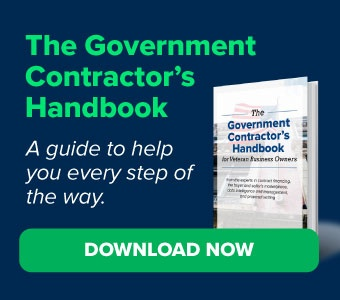 For an overview of government contracting and even more definitions you should know, download “The Government Contractor’s Handbook.” You’ll get an introduction to government contracting, secrets to become successful, how account receivables financing and a factoring company works and tips on how to bid for a contract. Download it now. This post is a guest post submission from Katrina Smith at FWDthink. The views and opinions expressed in this article are those of the author and do not necessarily reflect the official opinions, policies, or positions of StreetShares or any of its affiliates.